Smith & Barnes is a Certified Public Accounting firm located in The Plains, Ohio, adjacent to Athens High School. 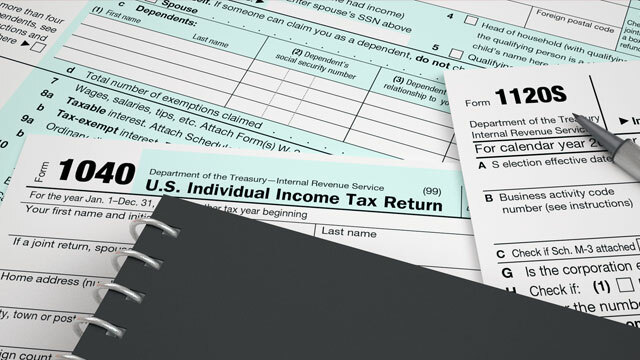 Our mission is to provide accounting and tax solutions for individuals and businesses. 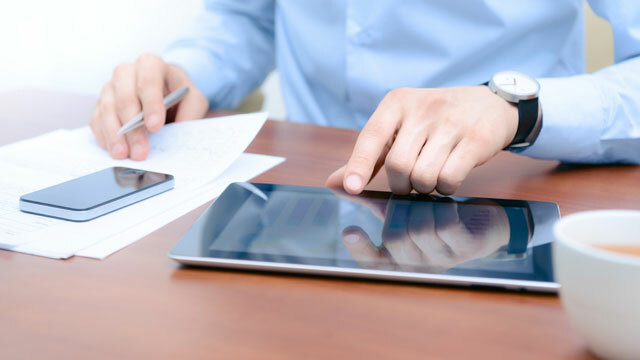 We serve clients primarily in the southeast Ohio area, but also serve clients in several other states as well as worldwide. We trace our start to 1979 when Jim Smith and Larry Armstrong founded Armstrong & Smith CPAs. Jay joined the firm in July of 1995 and became a partner in January of 2000. 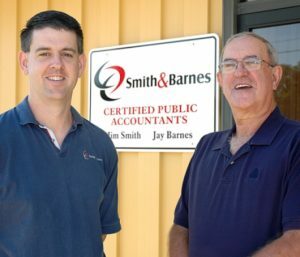 Upon Larry’s retirement in 2005 we changed our name to Smith & Barnes, CPAs. At the end of 2010, Jim Smith also retired. We still continue to operate under the name Smith & Barnes. 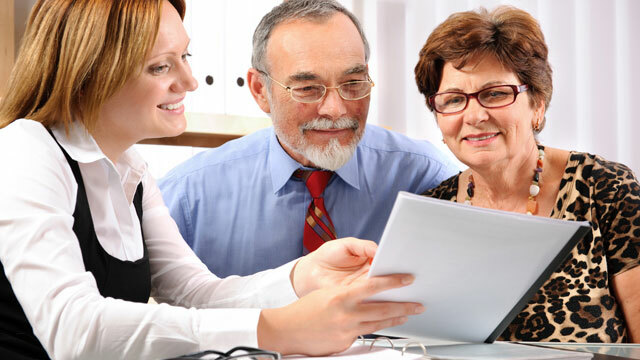 As Smith & Barnes, we bring more than 30 years experience to the Athens area.